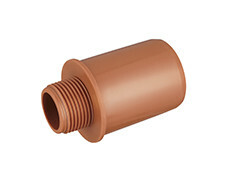 Simple, quick, safe and long-lasting installation. 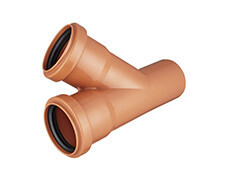 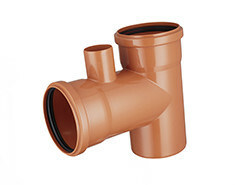 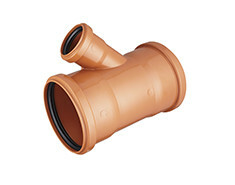 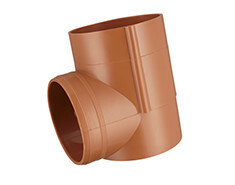 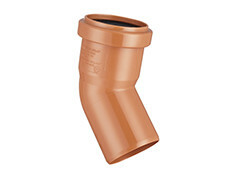 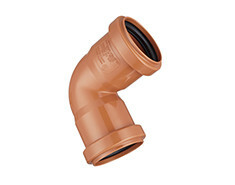 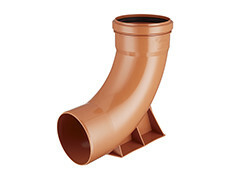 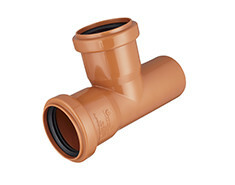 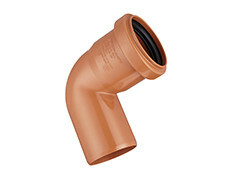 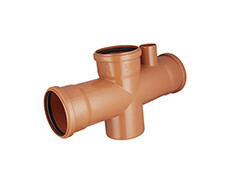 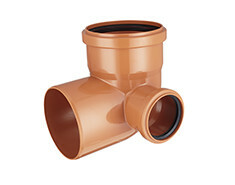 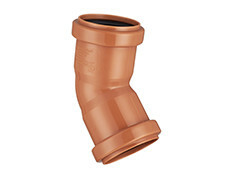 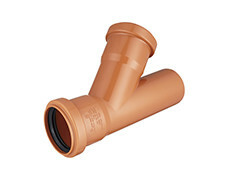 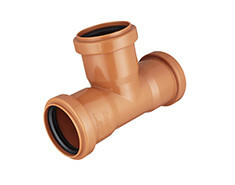 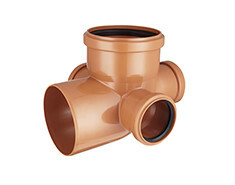 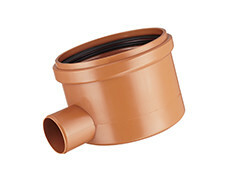 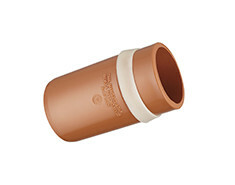 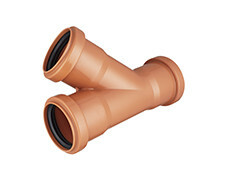 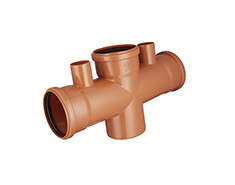 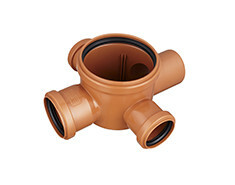 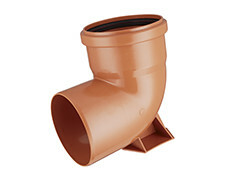 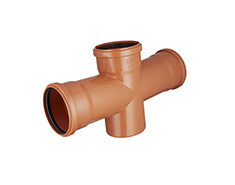 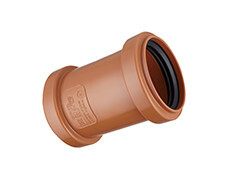 Developed completely out of polypropylene, our IPS Drainage System offers the right balance between elasticity and resistance, both for the pipes and fittings. 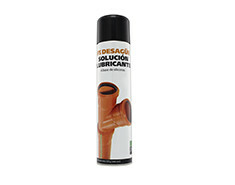 Thanks to its exclusive formula, we can guarantee a minimum of 50 years of continuous use. 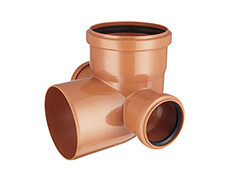 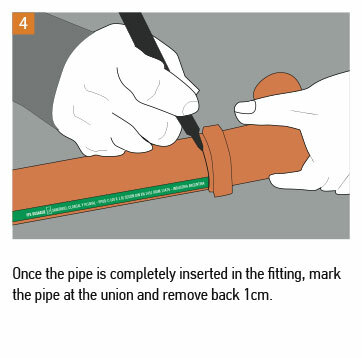 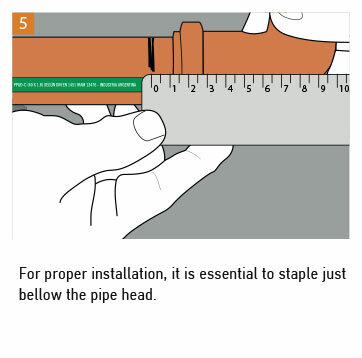 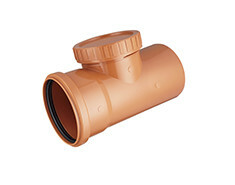 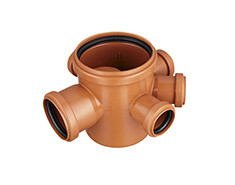 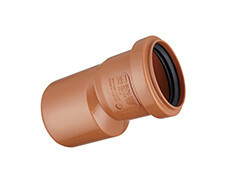 The IPS Drainage is designed as a sliding joint system with an exclusive straight-angle housing for both piping and fittings and double-lip o-rings, of European origin. 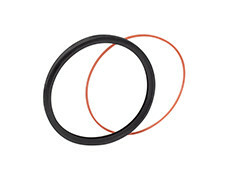 The double lip o-ring offers double tightness with an inner ring-catch that keeps it fixed in the housing. 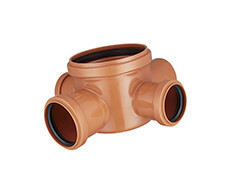 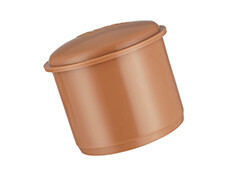 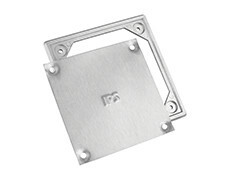 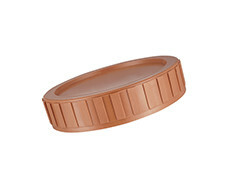 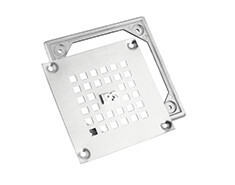 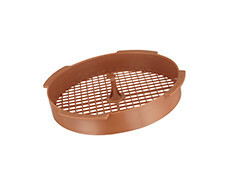 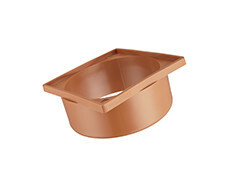 The inner base with exclusive moldings on the elastomer provides stability between the o-ring and the housing. 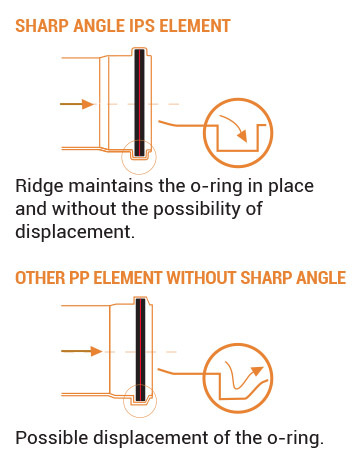 The exclusive sharp angle o-ring housing design, provides the perfect ridge to hold it in position and allows it to withstand pressure up to 5kgf / cm2, without suffering alterations, surpassing the capacity of any other existing system by more than three times. 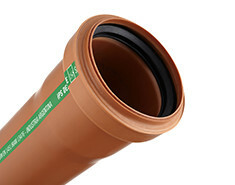 This sharp angle design, among other details, positions the IPS Drainage System as the most technologically developed product line at an international level. 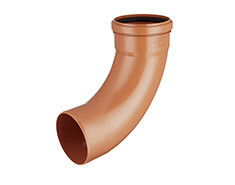 The IPS Drainage System was developed entirely in polypropylene with an exclusive formula that allows for the perfect balance between elasticity and resistance. 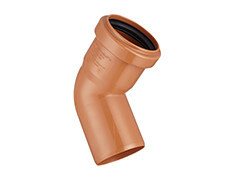 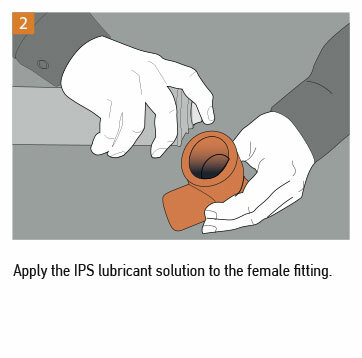 Half a century of experience in the transformation of thermoplastics and the selection of the best raw materials, formulated exclusively by the IPS laboratories, provides the piping and fittings with all the necessary elements to guarantee the quality of our products for 50 years of continuous use. 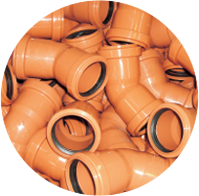 IPS’s strong investment in top-of-the-line machineries and casts allowed the company to provide the market with fully injected fittings with design, development and technology of international level. 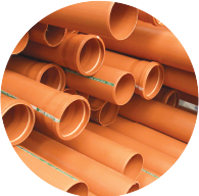 The IPS Drainage System offers the greatest structural safety of all the systems available so far, with no thermoformed nor glued elements. 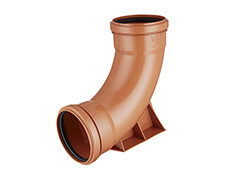 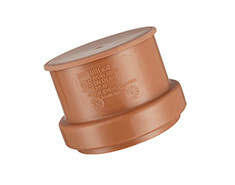 Designed in conjunction with European laboratories, under the latest DIN EN 7457 standards, the IPS Drainage System offers the most compact parts, providing greater agility and cost-savings at the project site. 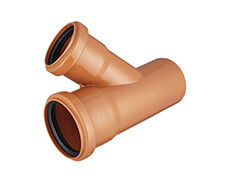 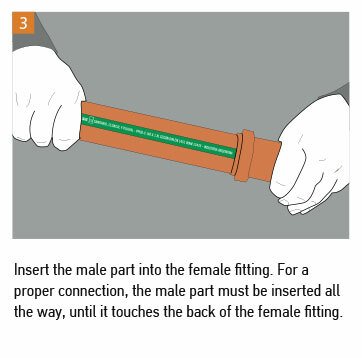 In addition, it also offers the largest number of options for the layout of installations and it is the only system with a large offer of female-female connections, delivering maximum pipe versatility.